Sift Heads Street Wars Prologue - Vinnie è tornato per un' altra nuova avventura, in un ambiente totalmente nuovo ed in 3D! E' richiesto Adobe Flash Player 10.2 o versioni successive. Buon Divertimento !!! 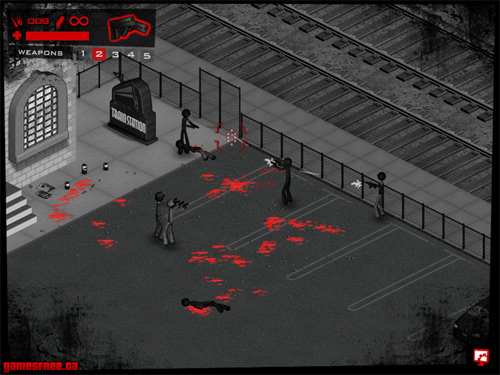 Sift Heads Street Wars Prologue - Vinnie is back and sifting some more heads, in a totally new 3D environment! Requires Flash Player 10.2 or higher. Have Fun!